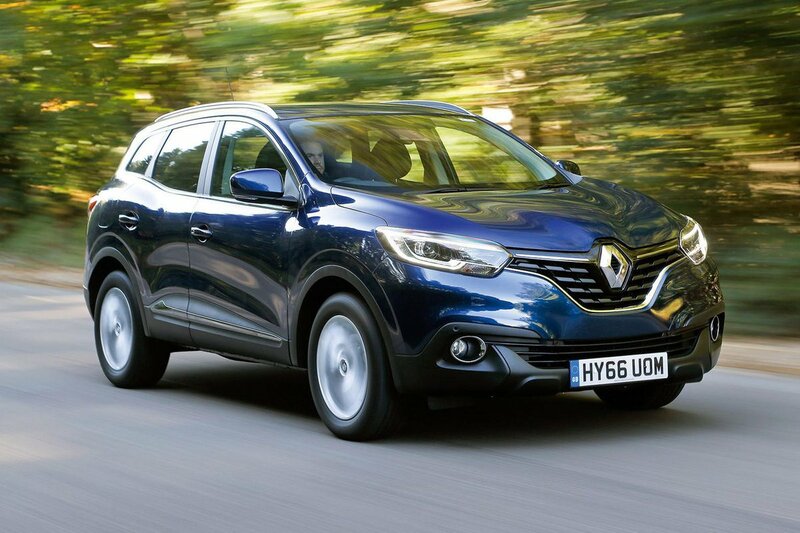 Renault Kadjar Performance, Engine, Ride, Handling | What Car? There isn’t a bad engine in the Kadjar range; even the entry-level 138bhp 1.3-litre petrol is strong enough, feeling particularly gutsy from low revs and delivering its power in a smooth and predictable manner. It’s so good, in fact, that you don’t necessarily need to upgrade to the more powerful 158bhp version. If you feel you must, though, it’s not hugely more expensive and won’t have a detrimental effect on running costs. However, our favourite engine is the 113bhp 1.5-litre diesel. It isn’t particularly quick, but it delivers its power smoothly with plenty of pull from low in the rev range, meaning you rarely have to work it too hard. All engines come with a six-speed manual gearbox as standard, but a seven speed dual-clutch automatic is available as an option. 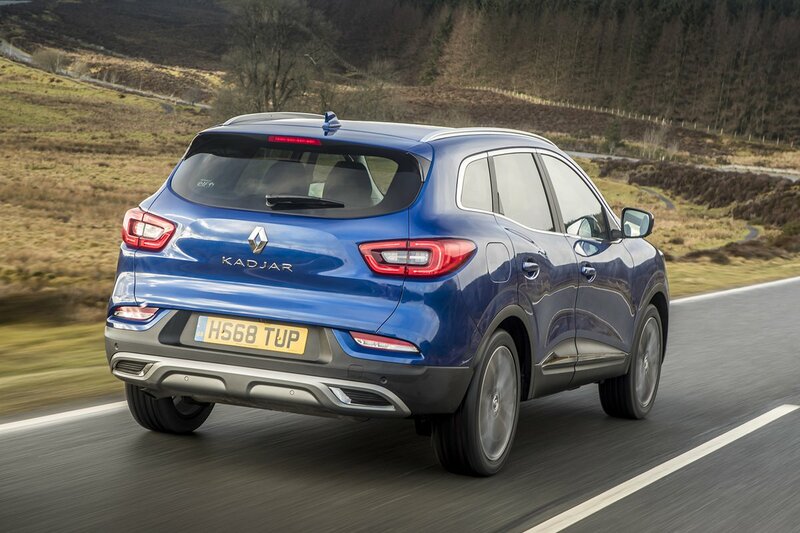 The Renault Kadjar doesn't ride quite as smoothly as the Nissan Qashqai. It's a little choppier along typical urban backstreets, for example, and doesn't settle quite as readily on the motorway. As long as you avoid versions with the big 19in alloy wheels, however, the Kadjar is actually pretty comfortable by family SUV standards. It's certainly more supple than the Kia Sportage and Seat Ateca. The Kadjar handles well enough by family SUV standards. There's plenty of grip through corners and not too much body lean despite being a high-sided car; you can confidently hustle it along a twisty road without fear of it toppling over. 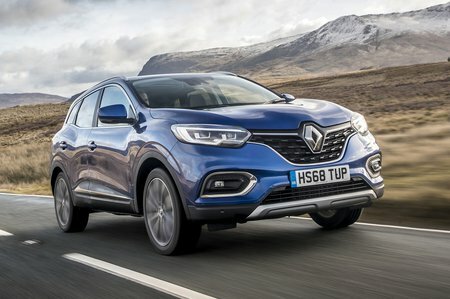 It doesn't handle as well as other SUV rivals such as the Seat Ateca and Skoda Karoq, though, plus the Kadjar's steering is noticeably lighter than those two. This is great when you're parking, but it doesn't inspire much confidence at faster speeds, as you don't get much feedback through the wheel. The entry-level 1.3-litre petrol is quiet at low revs but does start to get a little vocal when you work it hard. Meanwhile, the 1.5-litre diesel isn't too antisocial, even though it isn't quite as smooth or hushed as the equivalent engine in the Qashqai. There's some wind noise at 70mph and the 19in wheels kick up a fair a bit of road noise, so we'd recommend sticking with smaller alloys. The six-speed manual gearshift is a bit vague and imprecise, with a long throw and clunky action. By contrast, the automatic ‘box shifts gears snappily when you need it to, and is smooth when pulling away smoothly from a standstill.